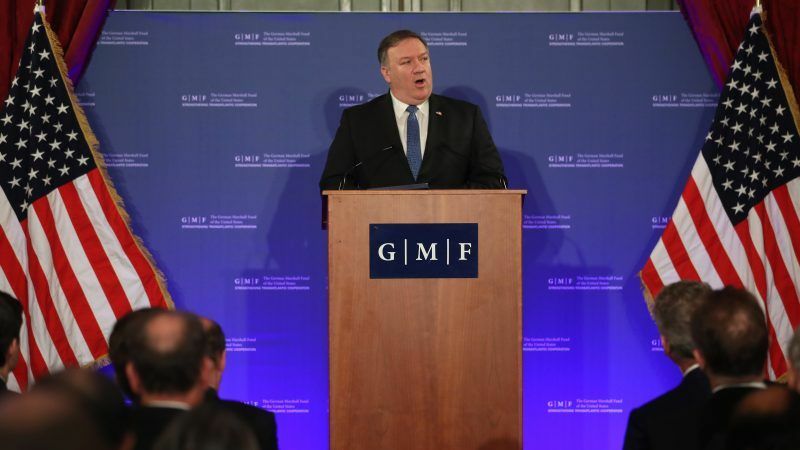 Addressing an event organised by the German Marshall Fund in Brussels, Pompeo explained that Trump is merely seeking to build a new liberal world order upheld by American leadership and democracy. But he also lashed out against international institutions and said they needed to change. “We are acting to preserve, protect and advance an open, just, transparent and free world of sovereign states. This project will require actual, not pretend, restoration of the liberal order among nations. It will require an assertive America and leadership from not only my country but of democracies around the world,” Pompeo said. 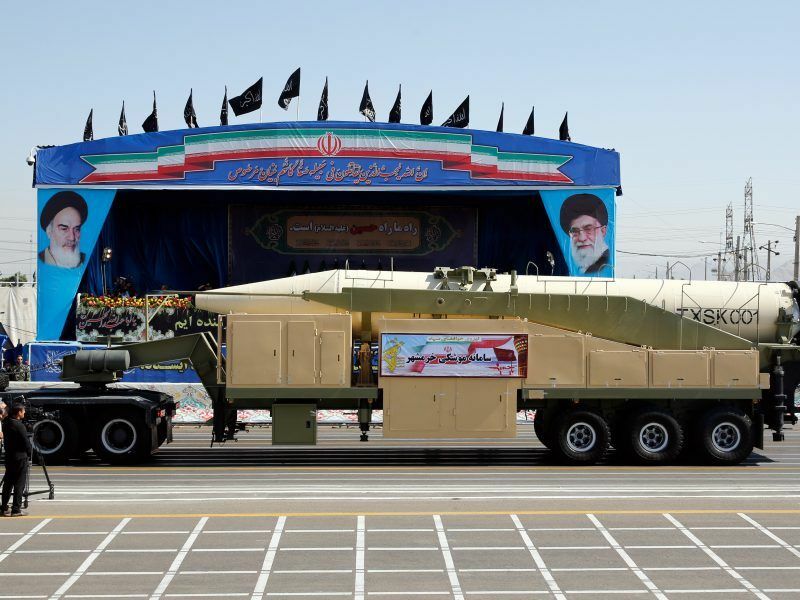 In his speech, Pompeo criticised Iran, China and Russia for creating instability in the world and violating numerous treaties and multistate agreements. In the past, “multilateralism has too often become an end to itself” as there was the notion that “the more treaties we sign, the safer we are, the more bureaucrats we have, the better the job gets done,” Pompeo said, questioning the effectiveness of the UN and other organisations. He also said the United Nations, the European Union, the African Union, the International Monetary Fund, and the World Bank have become decayed and although “each of them is worth preserving”, they are in need of change. Pompeo spoke on the eve of a meeting of NATO foreign ministers, where he will probably back President Trump’s accusations that European allies are not spending enough on their own defence and relying too much on Washington to foot the bill for Europe’s security. “This means living up to the pledge that all Allies made in 2014 and reaffirmed at the 2018 Brussels Summit to spend 2% of their GDP on defence by 2024 and to invest 20% of that in major equipment,” it added. “Russia has violated the Intermediate-Range Nuclear Forces Treaty for many years,” Pompeo said during his foreign policy statement, adding that he would elaborate on the alleged Russian violations at the NATO meeting later in the evening. At NATO’s ministerial, however, the issue of the Intermediate-Range Nuclear Forces Treaty (INF) will be high on the agenda after Trump announced in October that he would pull out of the INF. Allies will urge the US to re-think its decision to withdraw from the accord with Moscow, and press Washington to join efforts aimed at bringing Russia into compliance with the arms control treaty, NATO officials said ahead of the meeting. 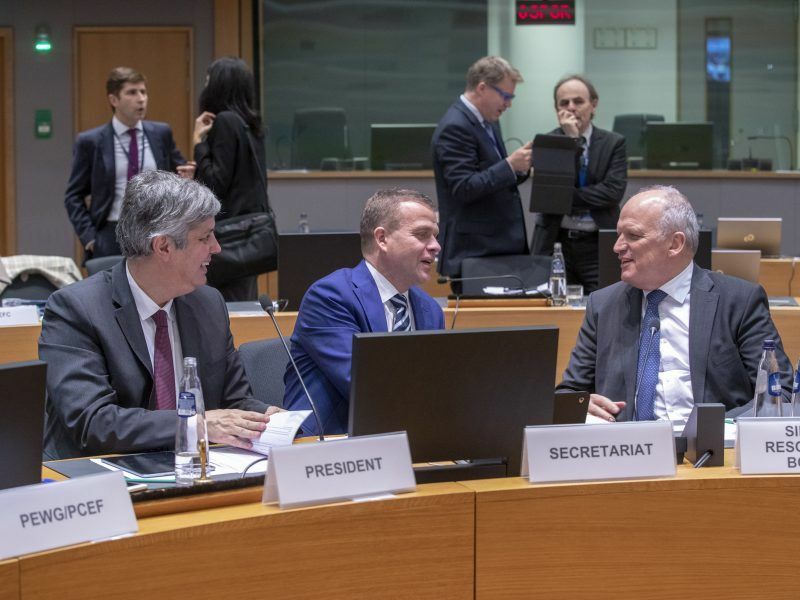 According to EU diplomats, however, it is possible that during the NATO meeting the US might signal to its allies that a formal withdrawal process from the INF could be postponed “for several months”. The standing of this administration is so deeply compromised it’s a wonder anybody takes them on seriously. Compulsive lying, threatening and bullying are the current means of getting what you want, leadership and vision of the future are restricted to Me first, second and third. When mr. Pompous talks about the new liberal order he is referring to the wealthy elite that is in control in the US. Export their kleptocrats’ power around the world by any means is the aim and success is within their reach. We need to stop accommodating this gang of mobsters unless we be their vassal states!